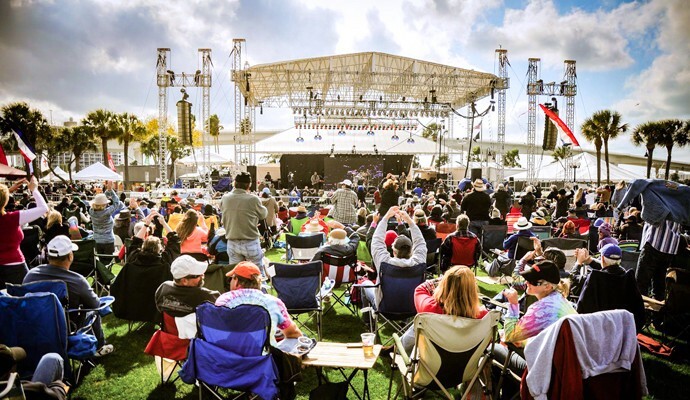 Clearwater, Florida, is flush with potential. 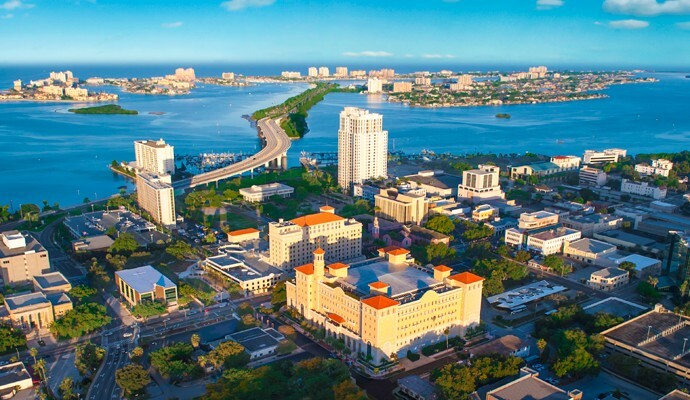 Nature has been kind to the city—with an abundance of sun and sand, plus magnificent access to the Gulf of Mexico. The city has a rich diversity of ethnic groups, and many talented citizens who are leaders in the arts, civic affairs and business. 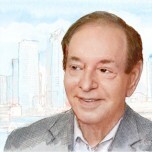 What gives Clearwater a leg up on most other medium-sized Florida cities is a dynamic anchor for downtown—the international spiritual headquarters of the Church of Scientology. 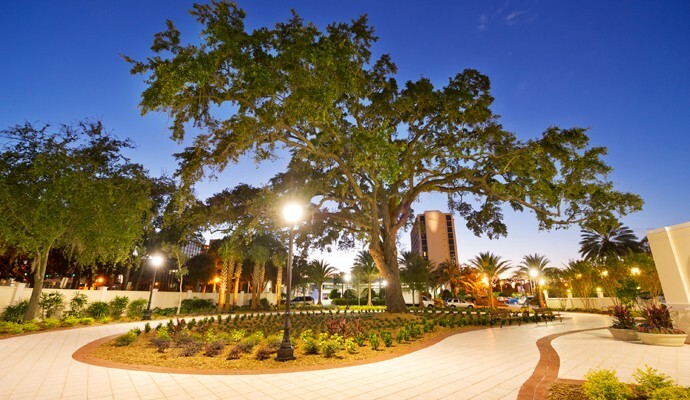 Florida State University economists tally the Church's annual contribution to the city at a stunning $917 million. You can’t always get what you want. 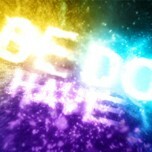 Or can you? With endless sun, an award-winning beach, and a global religion calling it home, Clearwater is poised for prosperity. Since Clearwater is a magnet for artistic talent—as at the newly opened Capitol Theatre the time has come to tap a plan to bolster the visual, performance and literary arts in the city. How Scientologists Help Build a Better Clearwater. 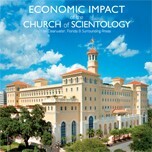 Scientologists and their Church add $1 billion a year to the Clearwater and Tampa Bay area economy. 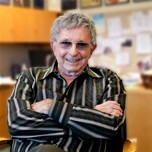 The legendary Broadway producer and American entertainment mogul has been at the center of numerous downtown revivals in Florida and other parts of the country. Graphs illustrate the numbers about Scientologists. They’re fascinating. But the people behind them are much more interesting than numbers. 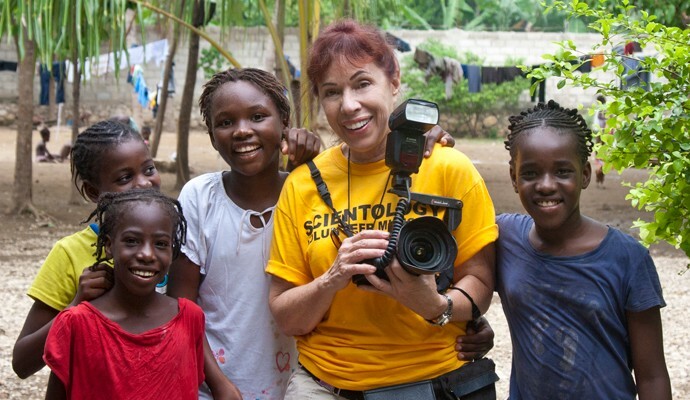 While Scientologists are a diverse group, all share a strong moral code, an appreciation of ethical conduct in their daily lives and work, and a dedication to improving not only their own lives but the lives and well-being of those around them. 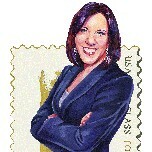 How did Clearwater-based PostcardMania create an Inc. 500 company with just 200 employees? 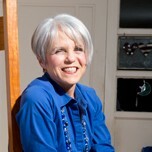 Ask entrepreneur Joy Gendusa. Community Learning Center teaches people to learn how to learn. There may come a time when others try to wreck your dreams or ruin your life and future. 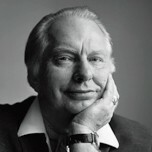 This essay by L. Ron Hubbard shows how to rise above such challenges. The Church of Scientology, in the heart of Clearwater’s waterfront downtown, is dedicated to working with the city to create a community where all can flourish and prosper. Since Clearwater is a magnet for artistic talent—as at the newly opened Capitol Theatre—the time has come to tap a plan to bolster the visual, performance and literary arts in the city.